It’s no easy task to handle and store DVDs. They are supposed to last for a long time but the fragility of DVD discs made it extremely hard to keep them safe for that long. Chances are you might get it scratched or damaged soon after purchasing it from video stores if they are not taken care of carefully. Considering how fragile DVD discs are, making backups of them are necessary. After having the DVDs backed up, you won’t have to worry about losing the disc forever when the disc gets damaged. There are a lot of ways of backing up a DVD. Copying DVDs to laptops could make playback of the DVD movie more convenient without the DVD player. Considering that there are still a great amount of laptops running Windows 7, I will be introducing the method for copying DVDs to laptop running Windows 7. Some commercial DVDs have copy protection, and in order to copy a DVD like this, you are going to need a DVD copy program capable of cracking the protection. Also, region codes could be an issue to certain users. Some DVDs they own might come from a different place than the DVD player. So it would be nice if the DVD copy software used can have the region codes removed in the copy. With that in mind, I started to search on the internet for the perfect choice to convert DVD to laptop. And the program I found that’s most suitable for the job is Leawo DVD Copy. There are a few reasons why it’s an excellent choice for DVD copying. First of all, it can copy most DVDs with copy protections. It’s able to circumvent the protection and unlock the content in the disc. Also it will automatically have the region codes removed from the copy and give you a region-free DVD copy. Most importantly, it can create 1:1 lossless copy of your DVDs. The program offers you with 2 ways to copy DVD to your Windows 7 laptop. One is to directly copy the whole DVD folder to your hard drive, the other is to have the DVD folder converted into an ISO image. You can choose to use one or both of them when copying. 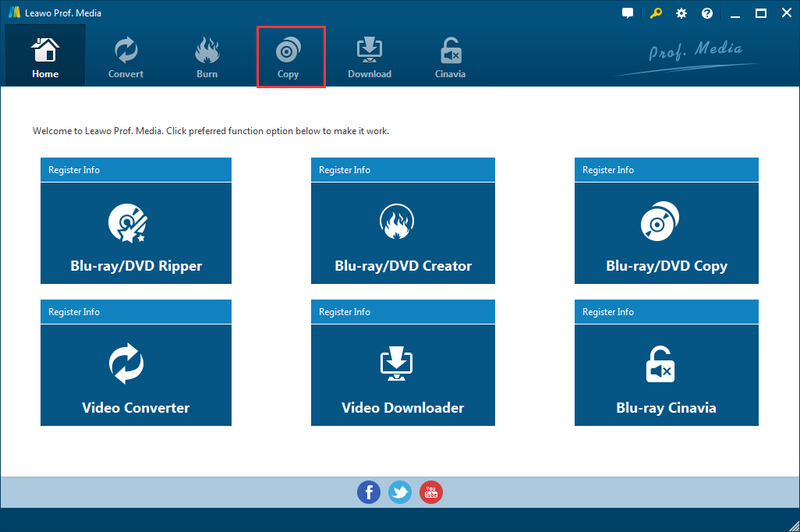 Below is how to copy DVD to laptop Windows 7 users could try. Note: One thing you should know about Leawo DVD Copy is that it’s contained in a software suite that Leawo calls Prof.Media. So technically Leawo DVD Copy is a module inside Prof.Media. To use Leawo DVD Copy, first kick off Leawo Prof.Media. 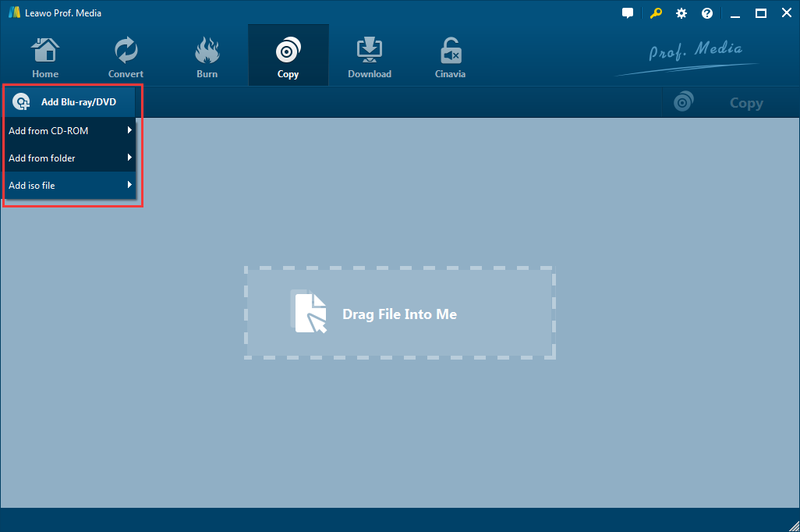 Locate the DVD Copy icon from the main interface of Prof.Media and click on it to open the DVD Copy module. You can put the source DVD in your optical drive in advance to get it ready. But it’s okay to insert the disc in this step as it’ll only take a few seconds for the program to recognize the disc. When you are sure the disc is recognized by your computer, click Add Blu-ray/DVD to call out a drop-down menu. And continue to click Add from CD-ROM to display a new option with the title of your DVD disc. Click on the disc title to load the content of your DVD disc to DVD Copy. You are free to choose the content you need before starting the copy process. The following panel gives you 3 options to select different contents to save to the copy. You can click on the Custom Mode button to manually choose the content you need from the above lists. You are free to choose the videos, audio tracks and subtitles you need. 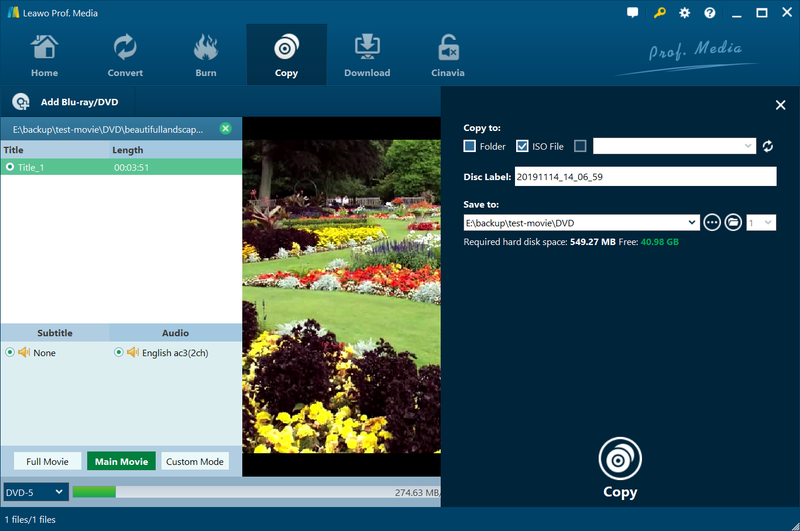 If you want to copy the whole disc, there’s no need to use the Custom Mode to manually choose all the content. Just click the Full Movie button and the program will help you select all the content. Also you can click Main Movie to directly choose the main movie in the disc to save to the copy if the main movie is the only thing you need from the disc. You can only have one audio track and one set of subtitles when using the Main Movie mode. You can play and preview the videos in the disc by using the video player on the right side. There are two types of DVD formats available for you to choose from: DVD-9 and DVD-5. If the original DVD disc is a DVD-9 disc, then you can choose DVD-9 to perform a lossless DVD backup or choose DVD-5 to compress DVD-9 to DVD-5. Note that you can’t upconvert DVD-5 to DVD-9. When conpressing DVD-9 to DVD-5, there will be quality loss, so it’s only recommended when you don’t have enough storage space on your laptop. Above the video play there’s a Copy button. Click on this button and a new panel will show up from the right side of the video player. Look at the top of the panel, you will see 3 selectable options. As is mentioned previously, you have two choices for copying DVD to your Windows 7 laptop. 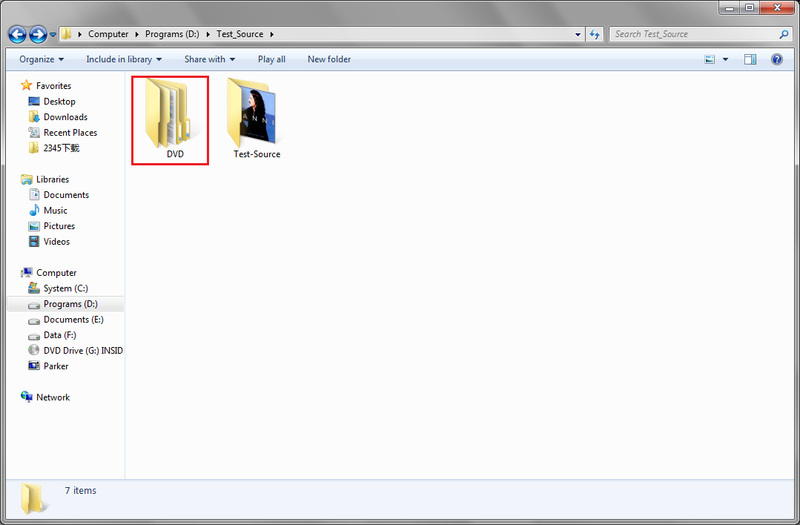 Check the Folder option on the top to have the DVD folder copied to your hard drive. 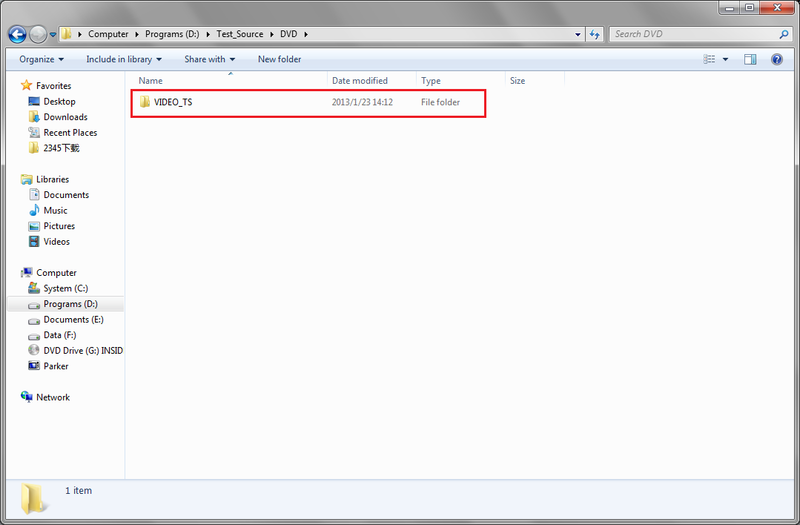 And check ISO File option to save the DVD folder to your hard drive as an ISO file. We won’t be using the third option but here’s what it does. By checking the option you will have the DVD content copied to the disc in your DVD drive. If you do want to create a new disc of copy with the third option, you are going to need another disc drive capable of burning DVDs. Or you can back up the disc to your hard drive first using the first two options, import the resulting files to DVD Copy and burn the DVD files to a recordable disc with one drive. After checking the right options, click Copy at the bottom to start copying the DVD. The copy can be found in the location you set in Step 5. That’s how to copy a DVD to your laptop with Leawo DVD Copy. The DVD copies in your hard drive are actually playable if you know how to play them. Next time when the mood strikes and you can’t find the DVD disc, you can directly play the movie with the copy in your hard drive. Both the DVD folder and the ISO file can be played directly without any kind of conversion. But you might need a specific video player to do so. The DVD folder actually contains all the video files in it and the videos are in a format that’s readable and playable on most video players. All you need to do is find the video files in the DVD folder. 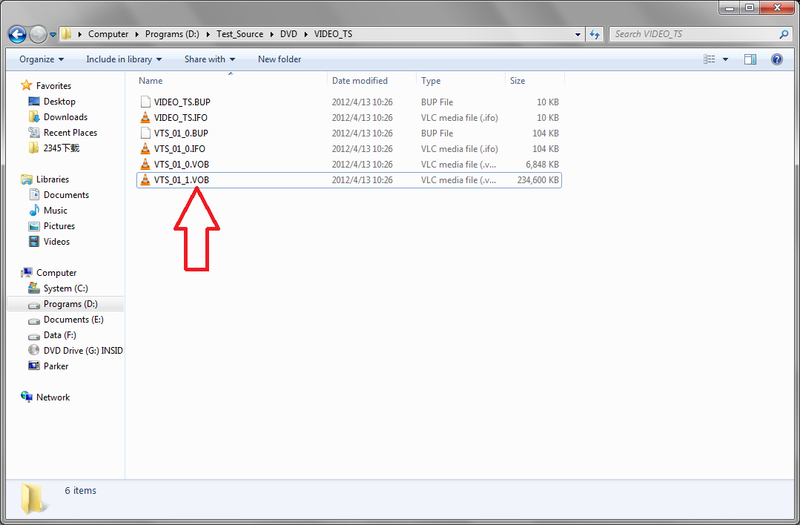 Here’s how to find the video files in the DVD folder. 1. Find the DVD folder in File Explorer and open it. 2. Typically there would be a folder named VIDEO_TS, double click on it to open it. 3. And then you will see several videos in .VOB format. Those are the videos in the disc. 4. Click on one of the files to check out the details of it and usually the video with the length of more than one hour is the main movie. Most media players can play VOB files so you should be able to play it with the built-in Windows Media Player. If the Windows Media Player can’t play the VOB file, go download and install VLC on your computer. 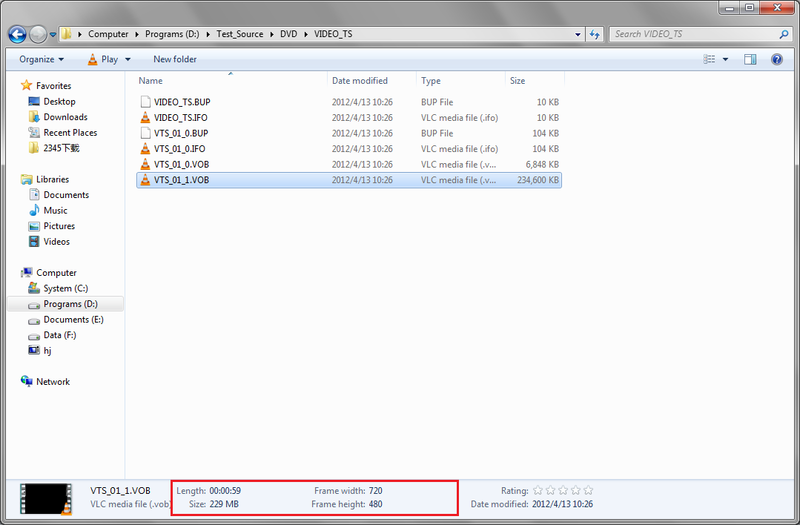 VLC should be able to handle the VOB files nicely. Playing an ISO file is harder than playing the VOB files as the ISO file is supported by limited numbers of media players. But here’s one I know that’s able to play ISO file: Leawo Blu-ray Player. Coming from the same company as the Leawo DVD Copy, Leawo Blu-ray player is a practical piece of Blu-ray/DVD player as well as video player. It can play your regular Blu-ray/DVD discs and most of your video files. Also ISO files are supported. 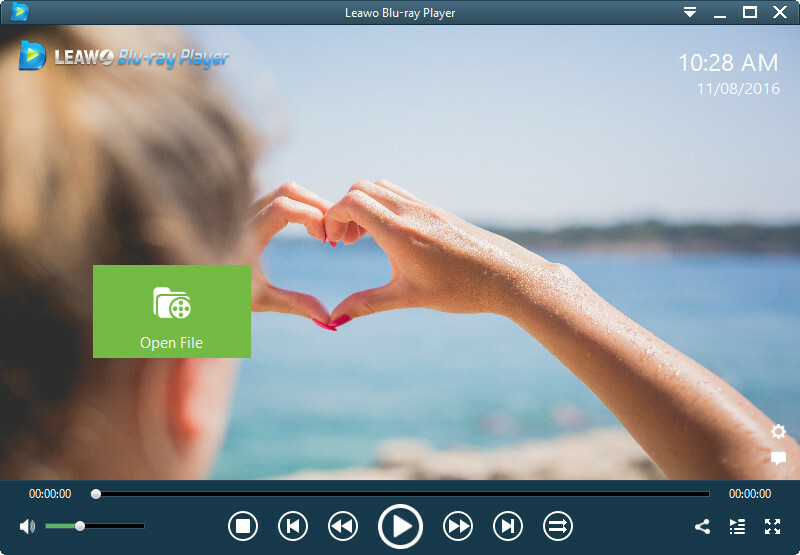 To play an ISO file with Leawo Blu-ray Player, simply drag the ISO file to the Blu-ray player window and the program will start to load and play the videos inside it automatically. If you want to make watching the DVD movie easier, you can also try ripping the DVD to your laptop with a program called Leawo DVD Ripper. It provides a feature that allows you to rip DVD to a lossless MKV video, thus allowing you to have the same movie watching experience as the DVD player on your computer.